The Legislative Council approved spending up to $12.5 million dollars to buy the Walls Fargo Bank building in Anchorage’s Spenard neighborhood. The Anchorage School Board has chosen the district’s new superintendent – Dr. Deena Paramo.Paramo is currently the superintendent of the Mat-Su Borough School District but will take over the helm of the Anchorage School District on July 1. Susan Pougher, President of the Mat-Su school board, says when Dr. Deena Paramo was selected as one of two finalists for the Anchorage superintendent position, Mat-Su offficials started looking ahead. The University of Alaska Southeast professor who was mauled by a bear near Haines a couple weeks ago is now in fair condition at Providence Hospital in Anchorage. The Juneau Assembly approved the guidelines for a city pot license on Monday. Those seeking to cultivate commercial marijuana will have to apply for the $250 license — in addition to state’s. With warming ocean temperatures, the risk for paralytic shellfish poisoning can linger all year round. And Alaska has only one FDA-certified laboratory to test commercial shellfish. Alaska’s capital is one of the most expensive places to live in the nation. With no roads in or out, Juneau has been dealing with — what the city calls — a “stuck” housing market. It’s been suggested 1,000 affordable rental units are needed to keep up with the demand. 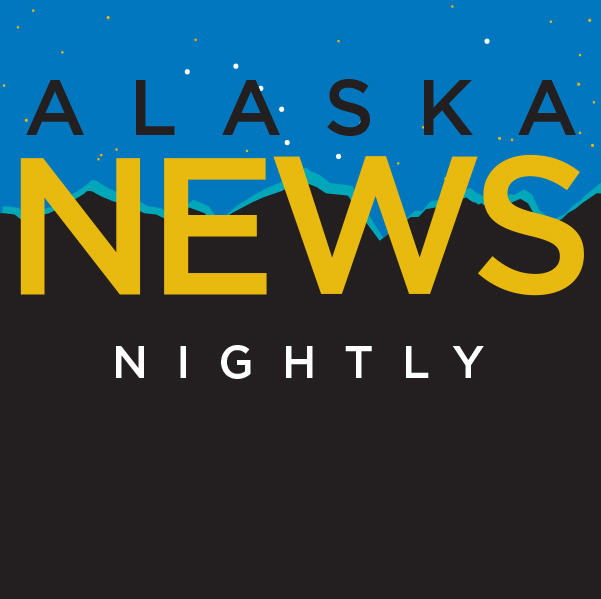 Southeast Alaska’s largest tribal organization wants to expand its service programs. Part of the effort could be funded by profits from a business it’s about to purchase. Researchers in Kodiak want to open up new markets and expand existing ones for a popular fish product. This delicacy is what you might imagine people at cocktail parties eating over stock market discussions. It’s also good with tortilla chips.